Create Professional Home Recordings on a Limited Budget. Technology has made the art of home recording more affordable than ever. That said, where do you even start? What gear do you buy without throwing away money? How do you best use the gear you already own? The questions seem endless. Maybe you’ve written your own material and have a desire to share this passion with the world. Maybe you have a hope to be a home recording engineer that can make any artist famous. Trust me when I say that I’ve been there and I’m here to help guide you through the entire process from start to finish. My name is David Maxey. I am a musician, singer, songwriter, and audio engineer. My desire to produce affordable and professional recordings has taken me on more than a 15 year journey. A journey to learn the recording techniques of industry professionals and apply them to my own mixes. Today, I have taken what I’ve learned and set out to help people just like you. People who have limited budgets but a strong desire to produce professional home and project studio recordings. I have hosted music and creative arts conferences teaching teams of volunteers what I’ve discovered. I’ve also been able to consult and help thousands of home recording enthusiasts through the Home Music Studio 1 Podcast. I’m confident that I can also help guide you in your learning journey as well. 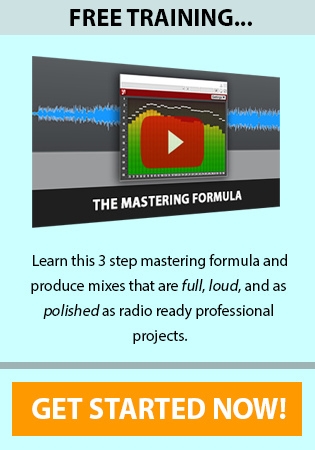 How producing professional results in home recording can still be very affordable. You can spend very little money on gear and still create amazing sounding projects. How? 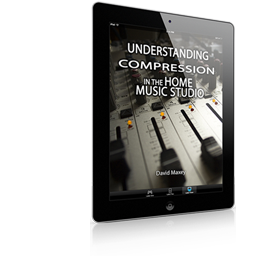 By understanding the way professional studio engineers get the results they do. The truth is, you only need 7 things to start building your own home recording studio right now. A space to record in (your office or bedroom will do just fine to start). A source to record (wouldn’t be much of a recording without a song to produce). A way to capture your source, typically this is a microphone (here is a great option that I highly recommend). A computer to record with (you probably already have this one). An audio interface (this converts the sound from your microphone into something your computer can process) here’s what I use. Recording software: also known as a digital audio workstation (I recommend looking at Reaper). A way to hear your progress, a pair of headphones will do to start (here are the ones I use). Get this… If you already own a computer then the rest of these items can be purchased for less than $350. 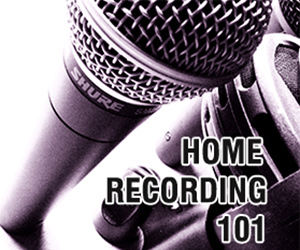 Getting Started: Home Recording Housekeeping for the Budget Minded Engineer. The first thing I recommend you do is join more than 19,930 people just like you who’ve signed up for my FREE newsletter. 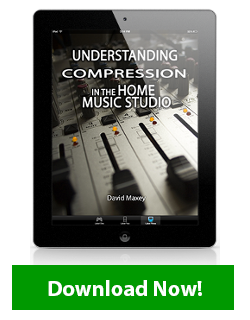 As a thank you and a welcome to the community you’ll get instant access to my free e-book “Understanding Compression in the Home Music Studio”. Next, I've included a few suggestions below for content to keep you learning. Does your room have lots of echo and need to be quieted down? How to Acoustically Treat a Room. Wondering how to make sure your computer is ready for home recording? Optimizing Your Computer for Recording. Once you're all setup, how do you build that professional mix? 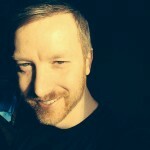 Building a Professional Mix with the 4-3 Framework. And there is much more to come so make sure you sign up for the free affordable recording tips newsletter to get content delivered right to your inbox.